EPITA is once again honored by the media! Each year, multiple media outlets release reviews and rankings of France’s best engineering schools. 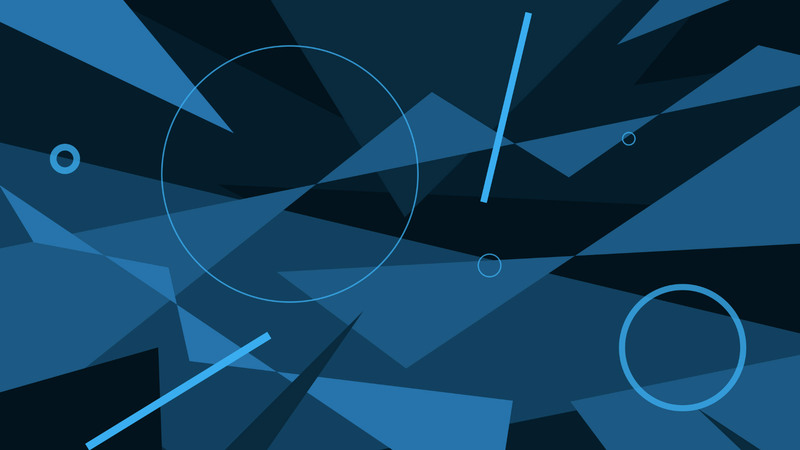 In 2018 and 2019, EPITA, the school for IT intelligence engineers, was again a winner. See below for more information on these honors. EPITA is listed among the 10 best engineering schools, according to Challenges Magazine. Challenges magazine released its 2019 ranking of engineering schools at the end of December. The number one computer engineering school focused on the digital sector! Each year, the French business magazine Usine Nouvelle publishes its list of the best engineering schools in France. This year, EPITA was honored to receive 20th place in the general ranking of 130 French engineering schools, behind the higher general engineering schools. It also took first place in the category of computer engineering schools focused on the digital sector! EPITA is also ranked 1st among computer engineering schools according to international criteria. 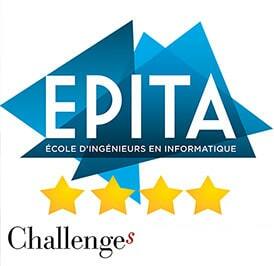 L’Etudiant’s 2019 rankings of French engineering schools once again singled out EPITA, the IT intelligence school, as a top-ranked institution. Each year, L’Étudiant unveils a new list of the best engineering schools in France and asks high school students to draw up their own rankings, based on a selection of criteria that they consider important. In 2019, EPITA is once again ranked as the leading digital engineering school, and even gained one point, according the six criteria listed below. In its 840th issue, published in February 2017 and honoring renowned mathematician Cedric Villani—who recently gave a lecture on the birth of ideas at EPITA—the magazine Sciences et Avenir emphasized EPITA’s outstanding qualities, based on the school’s ranking in Challenges magazine’s list of top engineering school (issue 502). The website Les Echos Start, a website run by the daily financial newspaper Les Echos and aimed at young people, published an article in February, focusing on the salaries of young engineering graduates. In February, the Journal du Net released an article on training programs (schools and universities) with the highest employment rates for new graduates from the previous year. Le Journal du Net asked the 12 largest French Information Technology Consulting firms, which hired more than 20,000 employees last year, which schools or universities had the highest employment rates for new graduates. EPITA stands out in this ranking among the seven schools that are most in demand by Information Technology Consulting firms once again. It confirms the ability of EPITA’s graduates to excel in cybercity and Big Data issues, among other things. Download the 2019 EPITA ranking flyer.